Renting Versus Buying a Home - Which is Better? 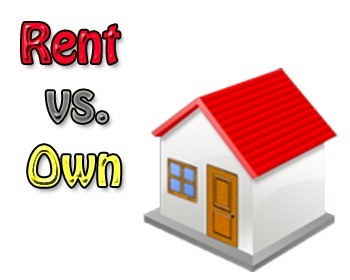 Renting versus Buying, one of the most debated topics you will ever see. I would like to offer my experience. First off let me disclose that I am a 25-year-old home owner. 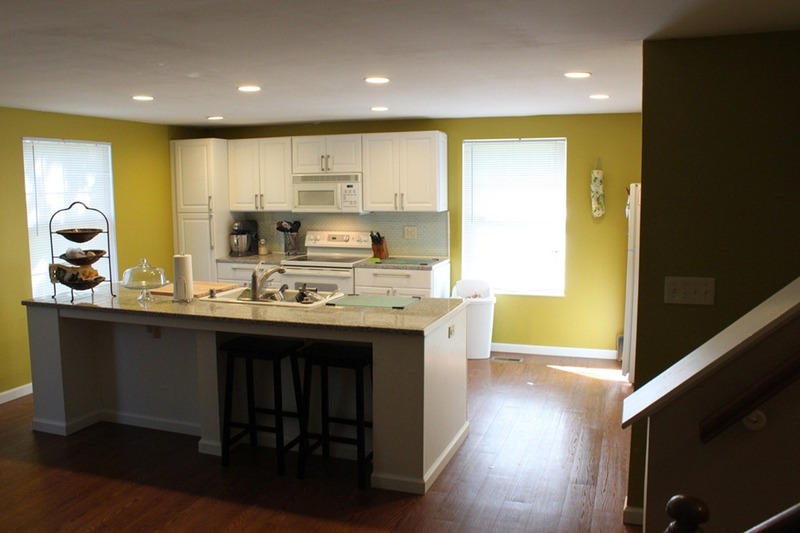 I purchased a house for $126k in a Cincinnati, OH suburb. The school district is solid and the commute is manageable downtown. Lets talk about my house a bit. Right off the bat – I put about $25k into rehabbing the house. I also received the $8,000 housing credit from the government, so lets just say I’m $126 + 25 – 8k = $143,000 into my home. I currently owe about $118k on the house. I had it appraised in Sept 2011 for $160,000. I’ll come back to this more later, but for now lets move onto Renting versus Buying! Lets talk about monthly costs. Lets say I have to put $5000 into this every 5 years for a disaster, or new windows, or a new furnace, etc. – $5000 / 60 months = $83.3 a month. I know this is a bit grey, but I’m going to call it $80 a month. Interest Deduction: Year 1: $118000 * 4.25% = $5015 interest expense. A whole new world opens to you when you itemize, but you lose your standard deduction when you itemize. It is one or the other. Sadly because I have a low interest rate my itemized was only about $3400 over what a standard deduction would have been. Because I am taxed at 25% that is about $850 a year or $70.83 a month. Let’s call it $70 a month savings. Disclaimer: Always contact a tax professional for filing a tax-return or tax advice. I am no way shape or form offering any tax advise. So lets add up owning for me. $1030 a month – $165.33 Equity – $70 Deduction Savings = $794.67 a month in net cost. That’s $795 for a 3-bedroom, 2.5 bathroom 1600 square foot home with a 2 car garage and a laundry. Also a beautiful Island Kitchen. Renting a home this size would run about $1000 – $1300 in the area. You can find cheaper places, but I have to believe you are talking a minimum of $1000. You could however downgrade to an apartment or condo in my area for $599 (1 bedroom) – $800 (3 bedroom apartment), Condos run anywhere from $750 – $1000. My point here is, it’s definitely a little cheaper than renting if you want to live in a house.